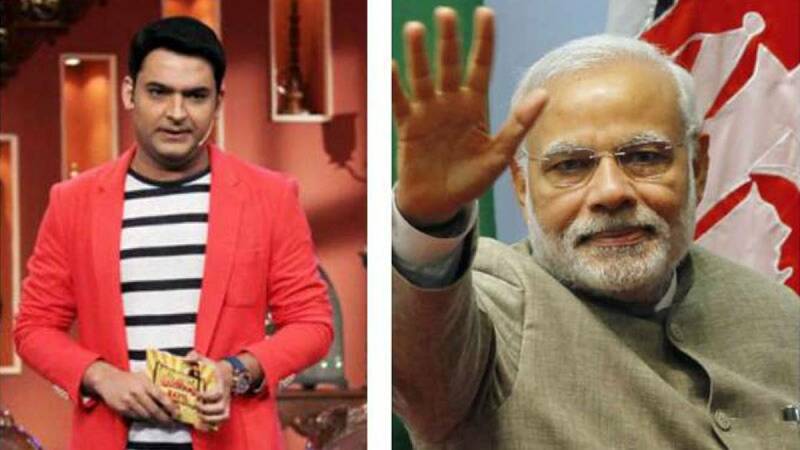 Mumbai : Comedian Kapil Sharma has slammed Prime Minister Narendra Modi by posting serious question over his one of the crucial promises made during 2014 Election campaign - 'Acche Din'. The actor took it to Twitter and posted "Yeh hain aapke acche din?". The tweet came in regards to alleged bribe demanded by BMC officials. # On Friday, Kapil Sharma posted on Twitter how he paid Rs 5 lakhs as bribe to BMC officials for making a new office in Mumbai. # The actor claims that he gives Rs 15 crore as tax from last five years, still he had to pay Rs 5 lakh as bribe to set up his new office in Mumbai. # Well, the whole incident would be cleared only after investigations but Mr Sharma, we believe that you are not realising that giving bribe is an equivalent crime to asking for the same. # Brihanmumbai Municipal Corporation (BMC) is the government body that looks after land allocation in Mumbai. It is also believed as one of the most corrupt municipal corporations of the country. # Last year, a Delhi court made a scathing observation in disproprtionate asset case of a Municipal official and stated that Municipal corporations are breeding ground of corruption.